Rely on Dentons for deep, relevant insight. Our team maintains extensive contact with officials and elected representatives at all levels of government, and we have ties to consular officials who can engage and monitor local governments more effectively. A successful corporate social responsibility program is often an essential component to mitigating risk and increasing investor confidence through enhanced cooperation with foreign governments and indigenous communities. Your Dentons mining team has a diversified skill set—not only with respect to legal questions, corporate law and financing, but our clients also routinely consult us for advice on political analysis and risk assessment. Benefit from our combined understanding of the regulatory environment in international markets, government policy and mining disclosure to give you the advantage of a holistic approach to implementing your strategic plan. In a much-awaited judgment handed down on 5 September 2018 the Court of Appeal has clarified the scope of litigation privilege, systematically overturning the first instance findings of Mrs Justice Andrews in Director of the Serious Fraud Office v Eurasian Natural Resources Corporation Ltd  1 W.L.R. 4205. The mining sector in Zambia continues to play an important national economic role and has in the last two decades experienced tremendous growth and investment, driven mainly by expansion in large-scale mining. On 15 June 2017, the Department of Mineral Resources published the revised Mining Charter. 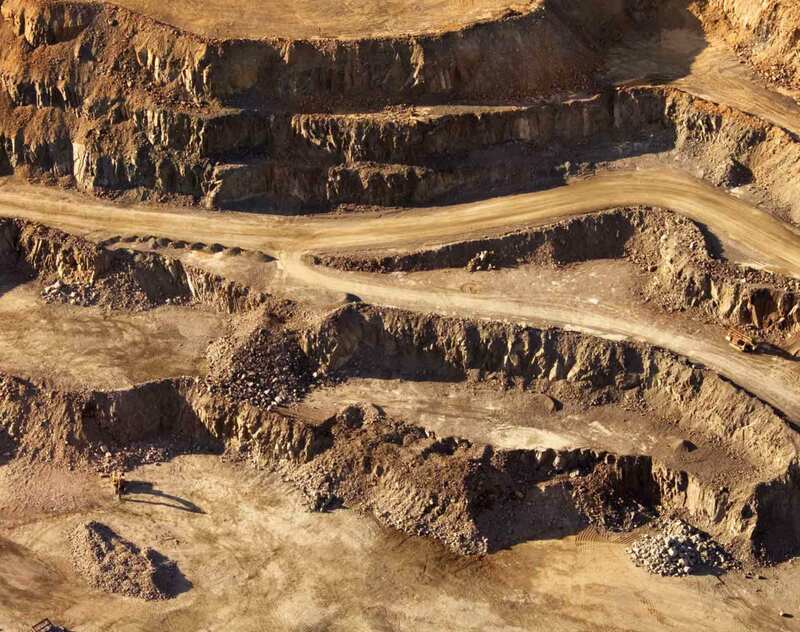 In this article, we provide a brief overview of the major changes set out in the revised Mining Charter.